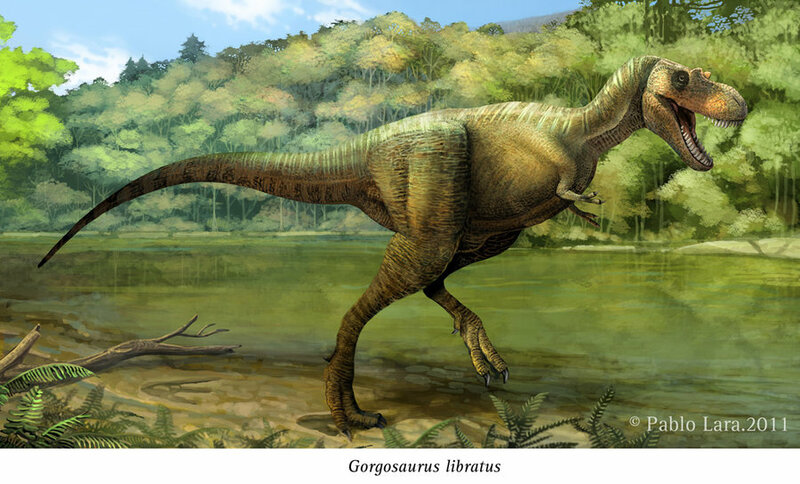 Gorgosaurus is a dinosaur that is considered to be one of the most dreaded carnivores that ever walked the planet by some people. 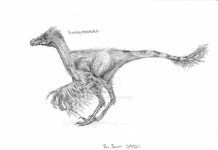 In fact, its name means “dreadful lizard”; a moniker that this dinosaur more than lived up to. 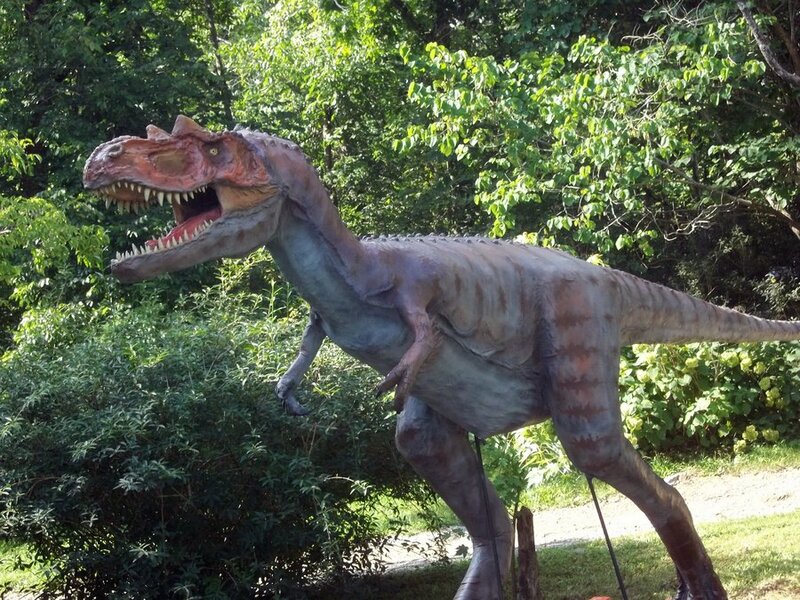 These dinosaurs were about 30 feet long, were 9 feet tall at the hips and weighed about 2 ½ tons. 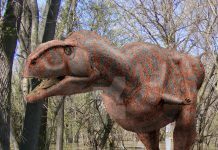 This dinosaur was a tyrannosaur like the T Rex or Albertosaurus, and it had teeth and jaws that were very much like these dinosaurs. 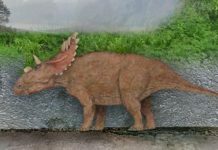 It didn’t have as many teeth as the Tyrannosaurus Rex, but it came pretty close and had enough teeth to be able to prey on dinosaurs such as Centrosaurus, Corythosaurus, Lambeosaurus and Euoplocephalus and make them the apex predator in their ecosystems. 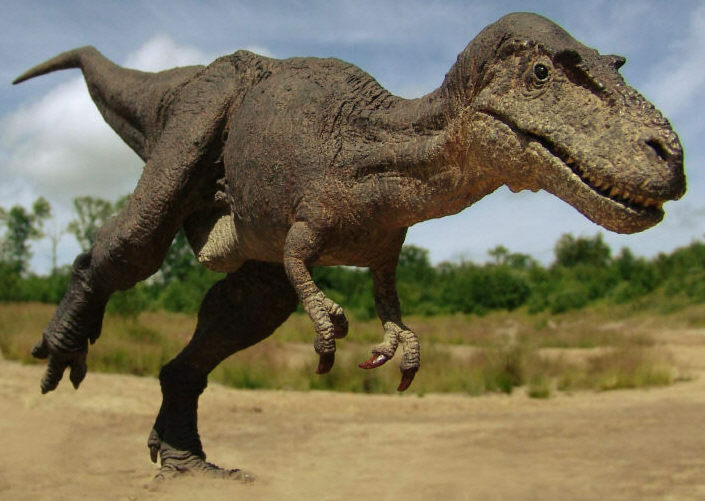 These dinosaurs were first discovered in 1914 and named by Lawrence Lambe. 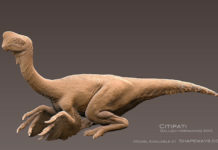 It is believed that this dinosaur walked the Earth about 76 million years ago—during the late Cretaceous Period. Specimens have been found in the Western part of the United States and in Canada. 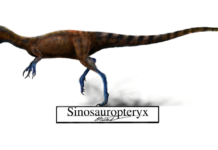 Although it is believed to be the top predator during its lifetime, some scientists believe that it may have coexisted with another tyrannosaur called Daspletosaurus. 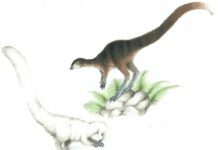 It is still unclear whether these two tyrannosaurs would have competed for the same prey or if there was niche differentiation between the two dinosaurs. 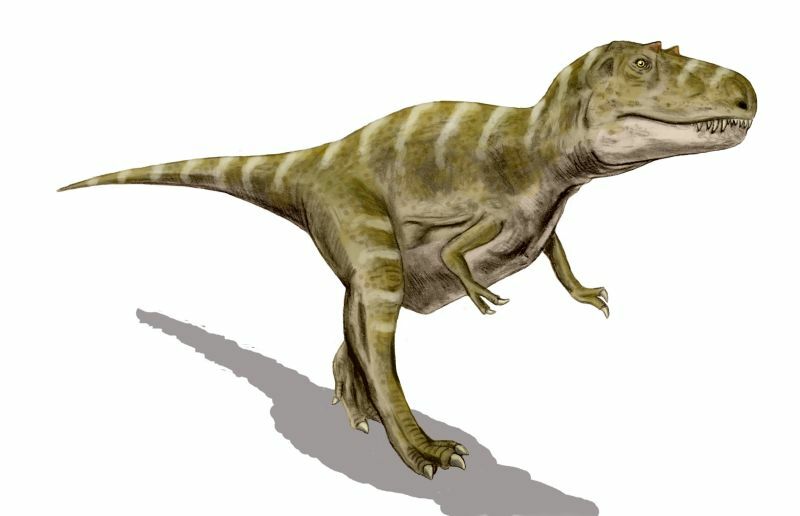 Some believe that the Daspletosaurus hunted some of the more armored dinosaurs, while Gorgosaurus went after dinosaurs that were faster such as Ornithomimus. Of course, this is currently just a theory and most scientists will admit that they aren’t quite sure how these two dinosaurs related to each other on a daily basis.